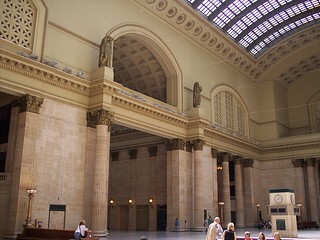 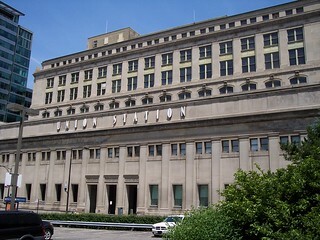 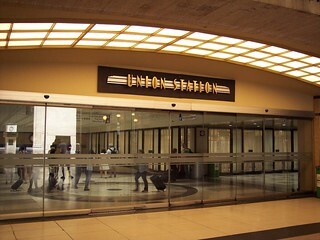 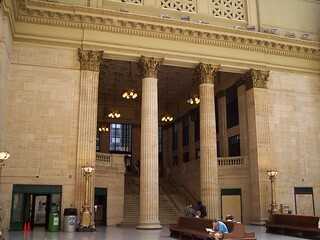 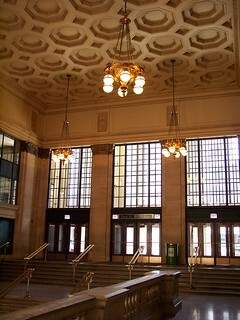 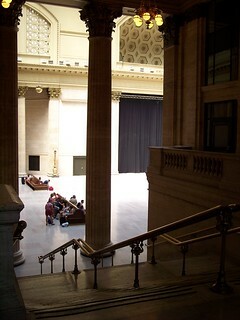 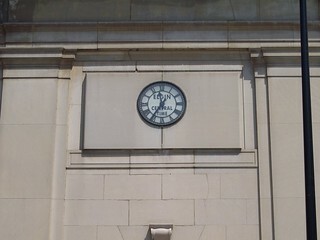 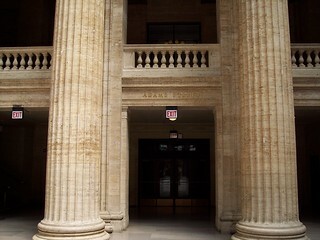 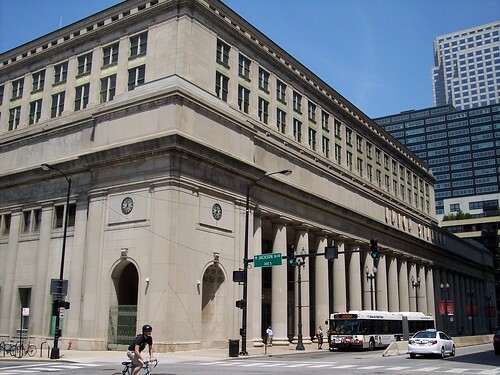 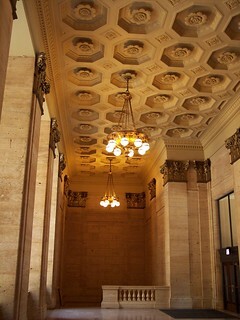 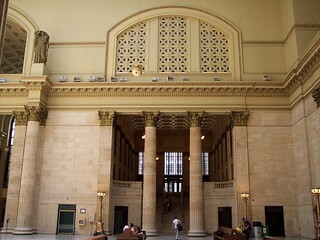 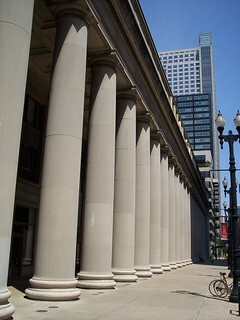 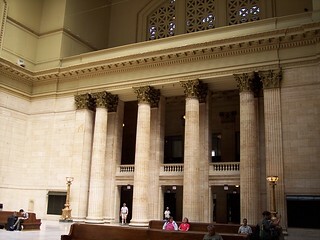 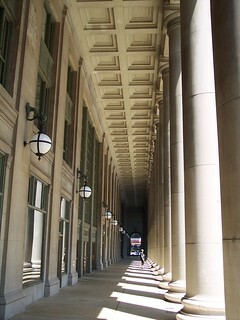 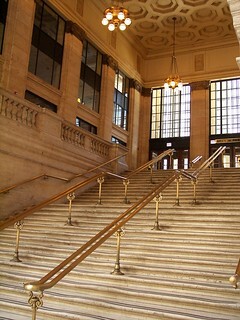 Union Station in Chicago. 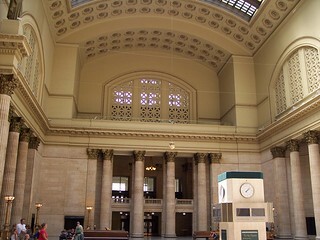 We made two transfers here, from the Lake Shore Limited to the Texas Eagle, and from the Southwest Chief to the Capitol Limited. 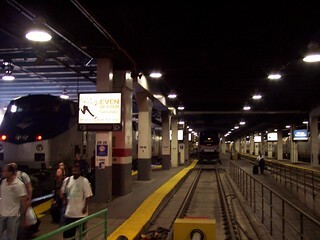 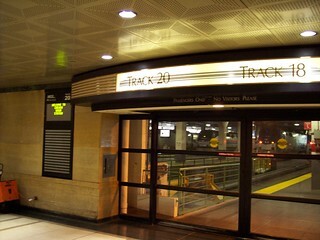 The track area. 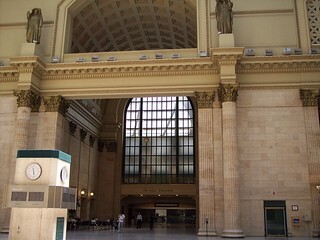 Amtrak's Lake Shore Limited sits to the far left.